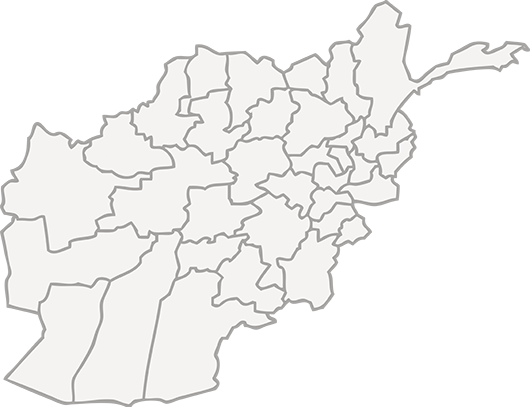 Leelam.af, the largest trading site in Afghanistan. Here you can sell the items you don’t need, and buy the ones you do: Houses, Vehicles, Jobs, Cameras, Mobile Phones, and much more! Buy what you need, sell what you do not need! Search among 942 online ads. Leelam.af is the best Afghan website for simple, free and secure trade.